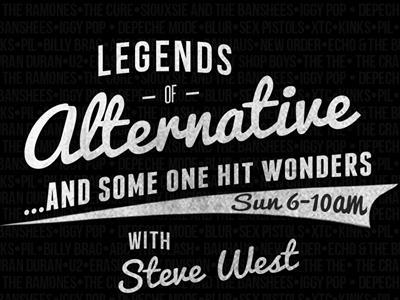 FM 94/9's Steve West will kick off his annual marathon tonight at 8. 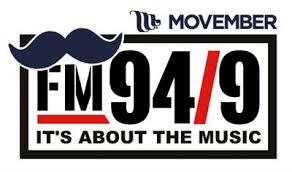 From 8PM Friday to 8PM Sunday Steve will remain on air to promote the Movember message. As Steve explains it on his WEBSITE "My Motivation: My name is Steve West, a Prostate Cancer survivor and awareness activist. 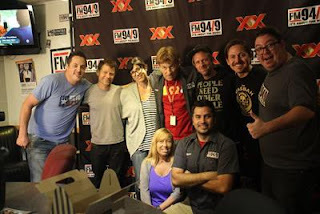 I lead the FM949 MoBros. I have been involved for a number of years with my main goal being awareness along with fund rasing. Come join the team and let's spread the word and save a few lives again this year." 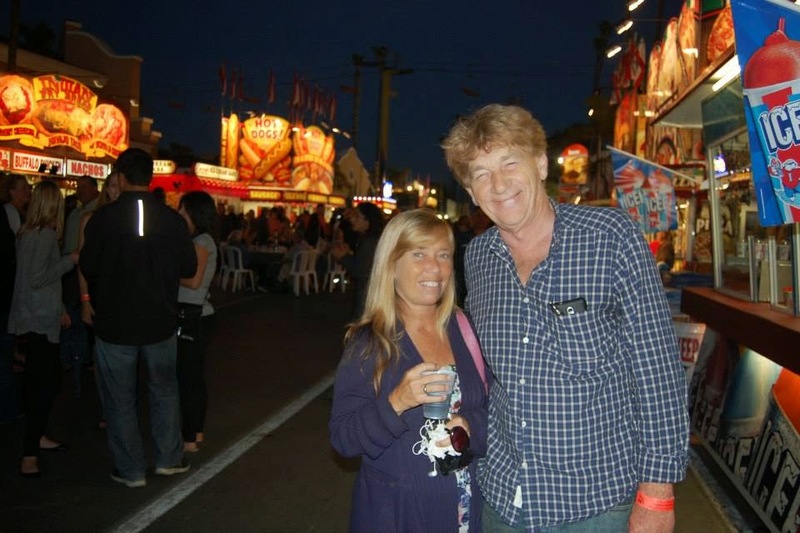 Steve will also be auctioning off items to raise money for the campaign. 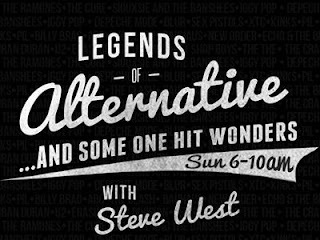 One of the more sought after items is the opportunity to Co-Host with him and go on air to talk and choose the music on a Sunday when he does his weekly "Legends of Alternative" show. Have fun Steve... It's for a great cause!